Historically, Microsoft® Active Directory® (AD) has been just about the only directory service that organizations have used. 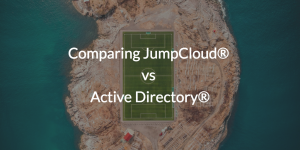 Now, however, IT admins are comparing JumpCloud® vs Active Directory. Because IT admins realize a lot of their resources are shifting to the cloud, they’re curious to see how JumpCloud Directory-as-a-Service® can benefit them. Over the last several years, JumpCloud has emerged as a leading alternative to the classic, on-prem Active Directory platform. There are a number of reasons that this AD replacement is challenging the status quo. One of the biggest reasons is that IT admins value the agility that a completely cloud-forward solution provides them and their organization. Admins also want individual users to have a single identity instead of a multitude of credentials to keep up with. Platform support: Is the ability to manage multiple operating systems (Windows®, macOS, and Linux) with ease in a heterogeneous environment important to you? Cloud and web IT resources: Do you value the ability integrate one single identity to a multitude of web services and infrastructure including: G Suite™, Office 365™, Salesforce®, DocuSign™, ZenDesk, Amazon Web Services® (AWS®), Google Compute Engine™ (GCE), Azure®, and many more? 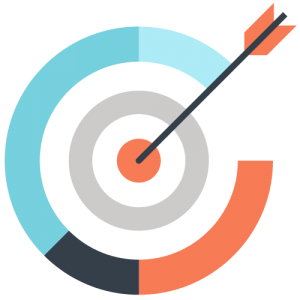 Management and maintenance: Have you grown weary of managing an on-prem AD implementation and its add-ons, identity bridges, and more? 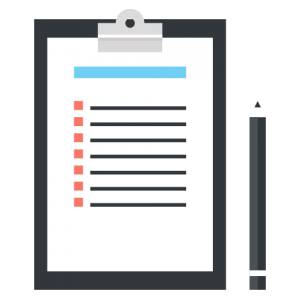 The above listed topics are among the critical areas to evaluate, so it’s important to get a handle on them before you make a decision. Of course, there is also the consideration of the differing business models. Active Directory is delivered as a software solution via Windows Server which will require organizations to manage the solution themselves. Additional services like Active Directory Federation Services (ADFS) require admins to set up an additional server to make use of single sign-on capabilities. JumpCloud Directory-as-a-Service is a cloud-based directory service delivered effectively as a Software-as-a-Service (SaaS) platform and requires no additional hardware setup. Additionally, in this comparison scenario, one may stumble across Azure AD®, and think that it is simply the cloud version of Active Directory. That it’s something like a SaaS directory service from Microsoft. That is not the case. Azure AD acts as the source of truth for Azure, Microsoft’s Infrastructure-as-a-Service (IaaS) platform as well as a single sign-on (SSO) platform. Finally, a core part of any decision needs to involve consideration for the future of the organization. If the organization is either cloud native or shifting to the cloud, then a cloud identity management platform is going to work much better. If, however, the organization is maintaining the on-prem Windows model, then the legacy identity provider may be the better choice. But, even if you do choose to go that on-prem Windows-centric route, it may still be a good idea to examine what JumpCloud can do for you. When compared to web application single sign-on (SSO) solutions, JumpCloud extends the ability to connect your users to the resources they need every day to applications, file servers, networks, servers, and more. Utilizing JumpCloud’s AD Bridge grants you the ability to extend AD credentials to systems (Windows, Mac, and Linux), cloud infrastructure (AWS, Azure, GCE), WiFi and wired networks via RADIUS, legacy LDAP applications (Jira®, OpenVPN™), and file servers both in the cloud (Box™, Dropbox™) and on-prem (NAS devices). 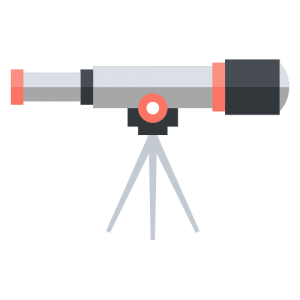 So, you can still maintain an AD implementation while looking toward the cloud. Again, it’s important to realize the most important things for you and your organization. If you have a homogeneous Windows IT environment, then AD may be the best choice for you. Otherwise, utilizing a cloud-based directory solution like JumpCloud can make your life a lot easier by centrally managing your user identities and ensuring that the right people are accessing the right resources. To learn more about JumpCloud vs Active Directory, feel free to contact us. 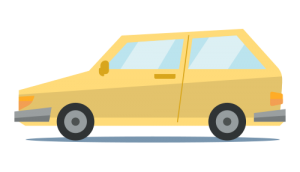 If you’re ready to test a cloud-based directory service and free up valuable time while making your user’s lives easier, sign up today for a free account. It’s good for up to 10 users, and there is no credit card required.